Kerry Jordan, CFA serves as Chairman of WAE’s Board of Directors. She is the co-founder of Rich Capital, a Chicago-based advisory firm focused on start-up investments. 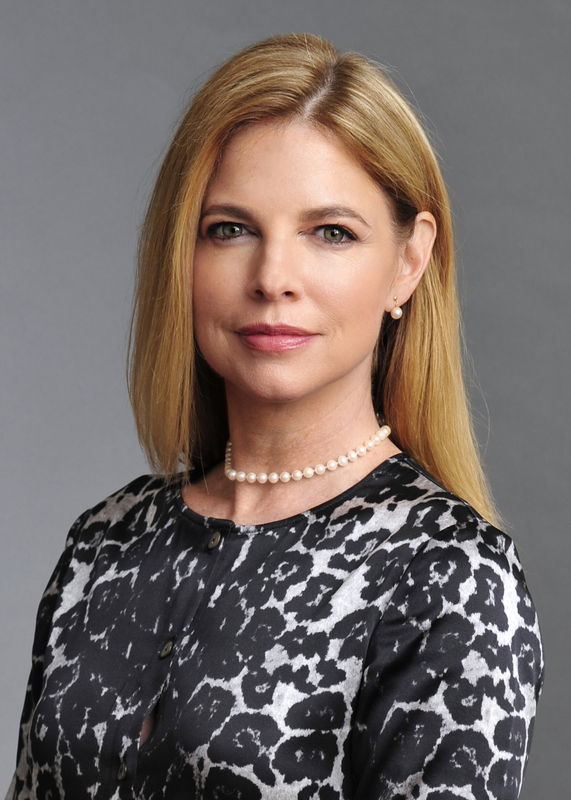 Prior to this, Ms. Jordan was the Chief Operating Officer of D’Orazio Capital Partners, a family office focused on private equity investments in middle-market manufacturing and energy-related companies. Prior to joining DCP, Ms. Jordan was the Director of Business Development at RMB Capital where she managed development, marketing, and capital raising for its hedge fund division. Prior to RMB, Ms. Jordan served as Head of Marketing and Chief Compliance Officer for Chicago Capital Management L.P., a risk arbitrage hedge fund. In this capacity, Ms. Jordan managed the fund’s global capital raising, investor relations, and compliance programs. Previously, Ms. Jordan was a director in the Global Derivatives Products group at Bank of America where she focused on the structuring and sale of interest rate, commodity, and equity derivatives for the bank’s Fortune 1,000 clients. 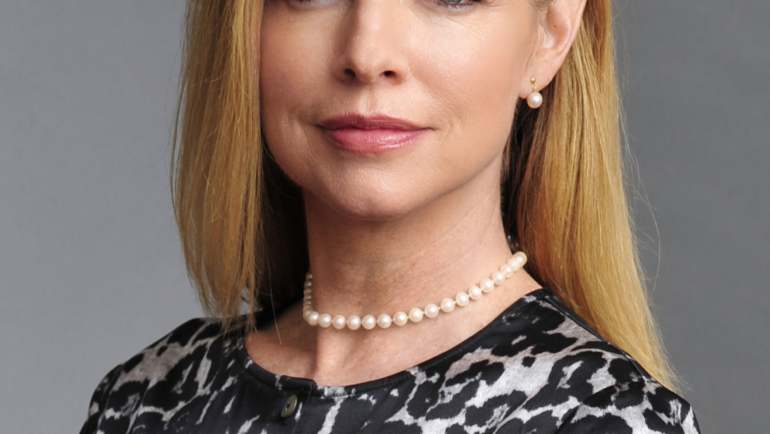 Ms. Jordan holds a bachelor of business administration degree from the University of Massachusetts and a master of science in finance degree from the George Washington University. Ms. Jordan also holds the Chartered Financial Analyst and is an active member of the CFA Society Chicago and the CFA Institute. In addition to serving on the board of WAE, Ms. Jordan serves on the Board of Directors of the International Women’s Forum and the YWCA of Metropolitan Chicago’s Impact Investing Advisory Council. Ms. Jordan lives in Riverside, IL with her four children.